Lynx was introduced to the UK in 1985. The first body spray to be launched as a stand-alone brand, Lynx originally came in three fragrances: Amber, Musk and Spice. 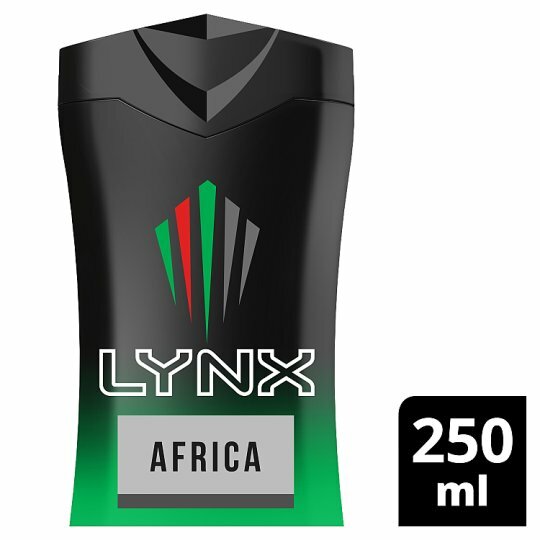 Since then, the Lynx Institute of Attractiveness has created dozens of great fragrances, all designed to give our customers the edge in the mating game. And not only has our portfolio developed significantly, into anti-perspirant, stick, roll on and shower gels, but we now offer a female fragrance and most recently we’ve launched into hair styling and shampoo products to helps guys get the look that gets the girls, and let’s not forget that the brand is now established itself as the UK’s leading male grooming brand.